Enjoy Korean performance, taste Korean food and experience Korean culture at the inaugural K-Culture Festival. With a range of colourful performances, from the energetic Korean drums and the graceful fan dance, to hip hop from Zion Dance Crew, there is something for the whole family. Those wanting to try Korean food will have plenty of delicious choices from the range of food stalls on offer. Food lovers can try a range of Traditional Korean dishes from Jeyuk Bokkeum - Korean spicy pork, to Tteokbokki - stir fried rice cakes. At the centre of the stalls area a giant dish of Bibimbap will be stirred - this is a great opportunity to try one of Korea’s most famous dishes. 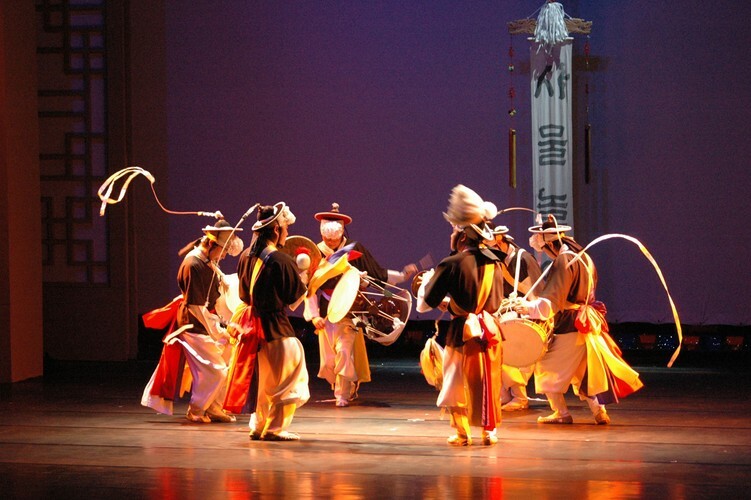 There will be plenty of cultural stalls to enjoy, with kite making, Korean calligraphy and Korean instruments to try. The entertainment includes the K-Pop festival competition, where members of the public who have registered will sing and dance their way to the top of the New Zealand finals with the winner getting a chance to go to Korea for the world finals in October. The 2015 K-Culture Festival – Experience Korea is brought to you by Wellington City Council and the Embassy of the Republic of Korea with support from the Korean Association of Wellington.